Need some “Tranquility” in your Holidays? Add Lavender! A little chaos and stress in life is inevitable but during the month of December it seems to skyrocket! According to the Encyclopedia of Aromatherapy by Chrissie Wildwood “Stress occurs when the natural equilibrium of the body and mind is upset, often as a result of …..excessive demands made on an individual’s mental and physical resources” Studies have proven that prolonged stress weakens the body’s immune system as well. Perhaps that accounts for the increase in cold and flu occurrences during the months of December and January. With the calming attributes lavender offers, perhaps it’s time to add a little lavender to our holidays and tone down the stress. Here are a few suggestions to help you do just that. When you are out and about shopping, carry a small sachet of lavender or a spritzer of lavender hydrosol in your pocket, purse or car. Give it a squeeze or spray when you feel tension trying to take hold. If you have a vial of lavender essential oil take a gentle wiff or rub some on your temples to calm your senses. 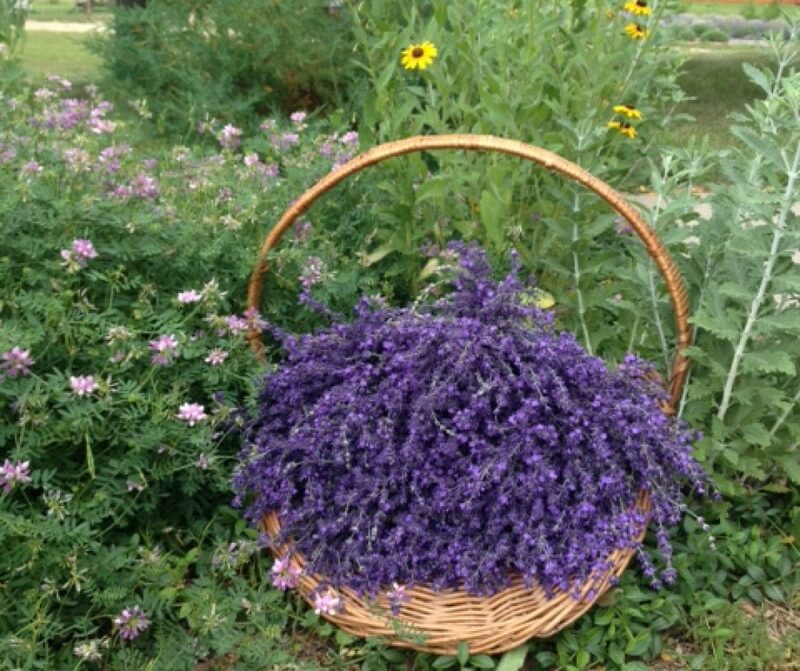 Lavender is well-known as a calming herb and offers a powerful effect on the olfactory system. After the running about is done, reward yourself for finishing your “to-do list” with this suggestion is from “Natural Cures, Not Medicine” instagram by Tawanda ShakaDread MaKombe. It sounds so inviting and relaxing! Ahhhh I’m heading to the bath tub right now with some lavender bath salts, after I grab a candle and a nice glass of wine. Holiday stress….what holiday stress? I have lavender………. 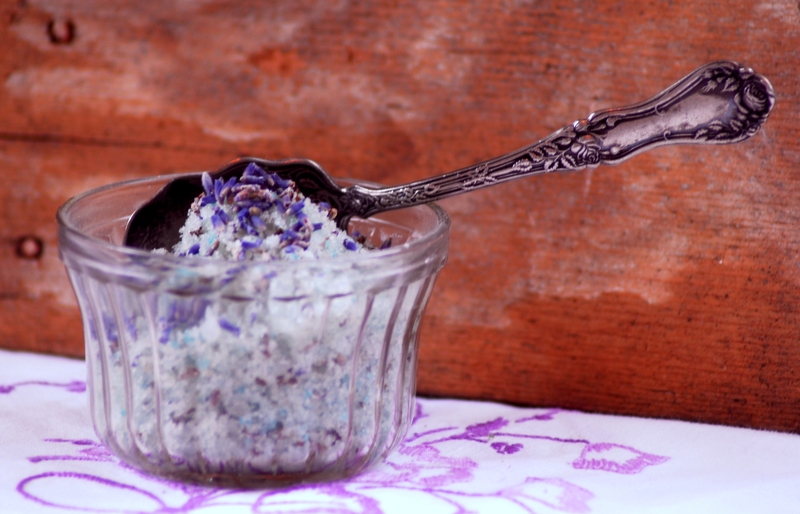 ~PS~ The handmade Relaxing Lavender Bath Salts pictured above are available from Heritage Lavender, send your request or order via email or phone. Watch for our upcoming announcement, we will soon be offering some of our products for sale online via Etsy!